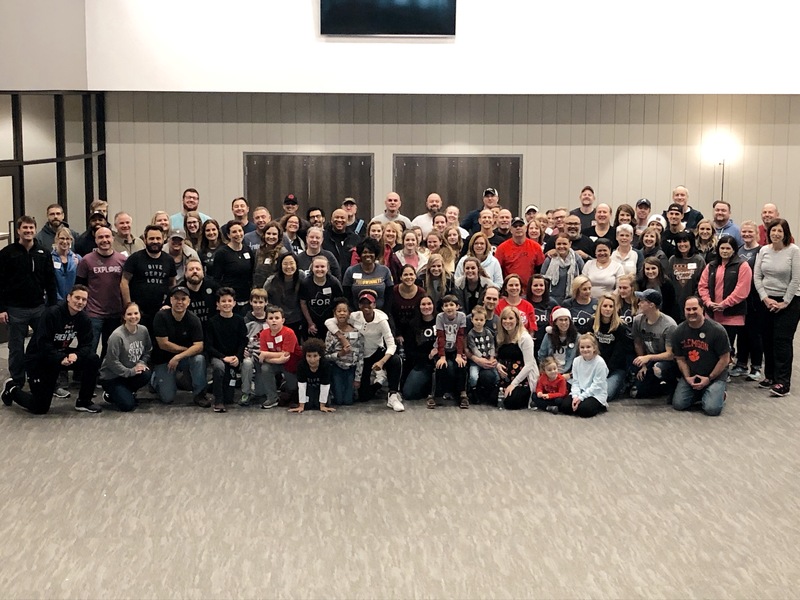 If you’ve been around Gwinnett Church, you’ve heard us talk about being “For Gwinnett.” Being For Gwinnett means being there FOR our community for the good and the bad. 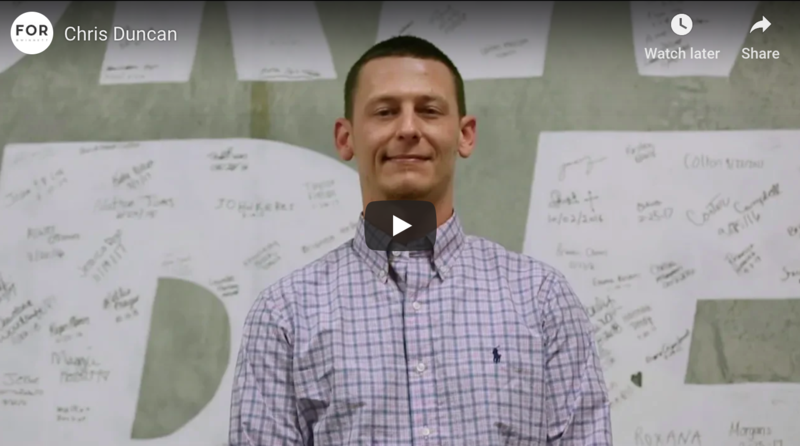 Well, our friends at North Gwinnett Co-op personify this as they work to serve those with critical needs in our community and help people get back onto the path of self-sufficiency. One of the ways they do this is by providing food and hygiene items to their clients and we want to help them! Right now, the co-op is experiencing low inventory of SEVERAL of their key items. Click HERE to see the list of their current needs. 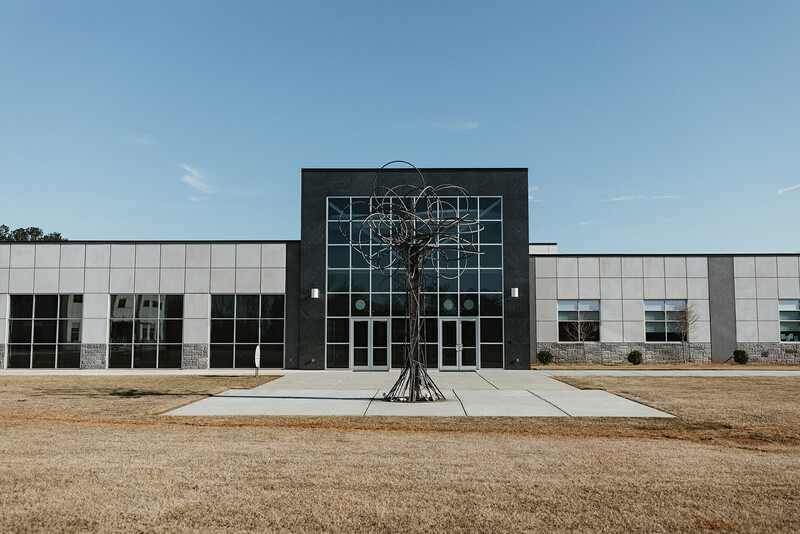 Now, we thought it would be really cool if our INCREDIBLE Gwinnett Church family came together and FILLED those shelves. The co-op LITERALLY couldn’t have made it easier for us to help. Print off the list of current needs and take it to the grocery store. Purchase your items and then deliver them directly to the co-op at 4395 Commerce Dr. Buford, GA 30518. Donations can be dropped off Monday 6-8p, Wed-Fri 10a-2p & Sat 10a-4p. 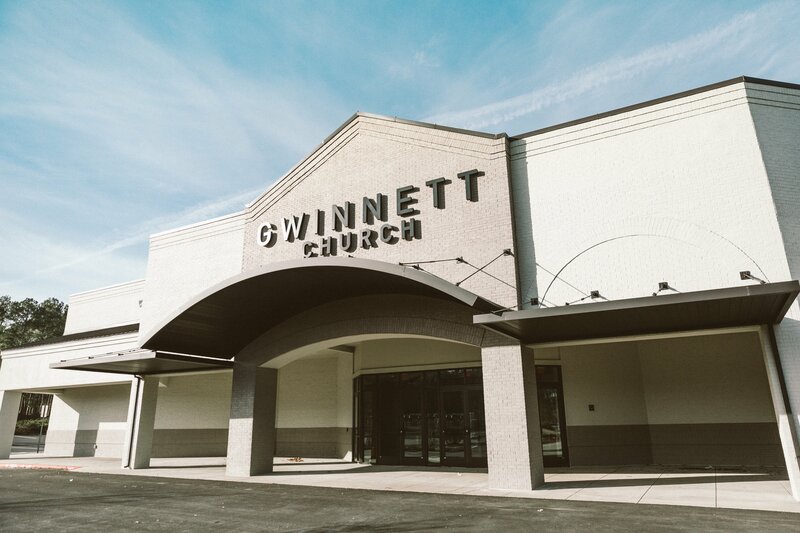 Tell them you’re with Gwinnett Church to get a “For Gwinnett” sticker and post about your experience on social media. We want people to know about the incredible work the co-op is doing! Click HERE to order off their Amazon wishlist. Whatever you purchase will be delivered straight to the co-op with the click of your mouse! Click HERE to participate in a virtual food drive. 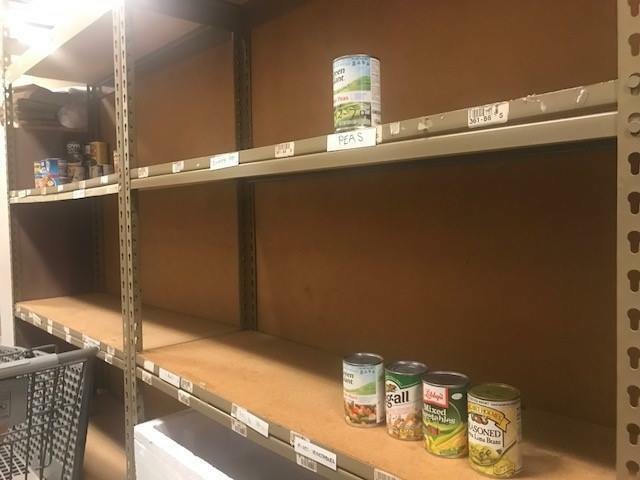 This will allow the co-op to purchase their most needed items including canned meats, peanut butter, canned fruits and vegetables, and cereal. We are asking everyone at Gwinnett Church to take the time to do one of these three options SPECIFICALLY in the next SEVEN days. We don’t want the co-op to worry about how they are going to get the food or hygiene products. Let’s us serve them well so they can continue to show Jesus to our community as they have been called to do.